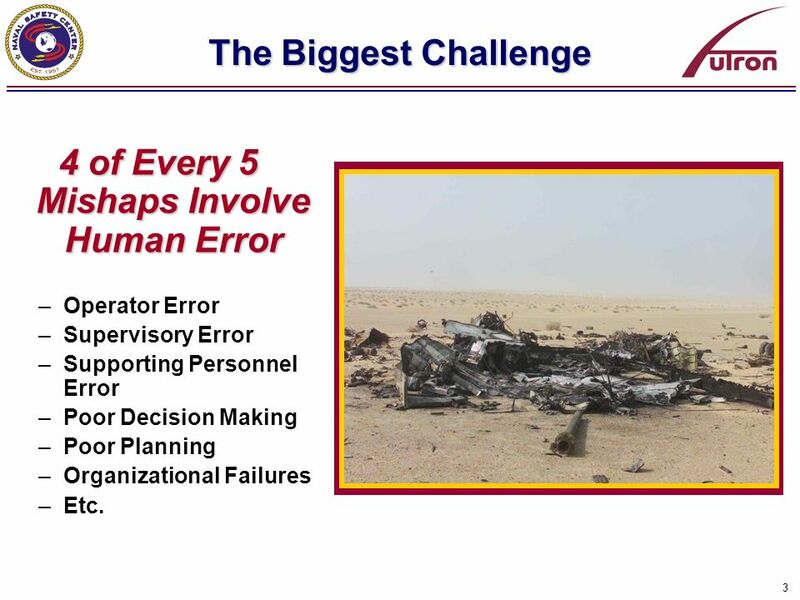 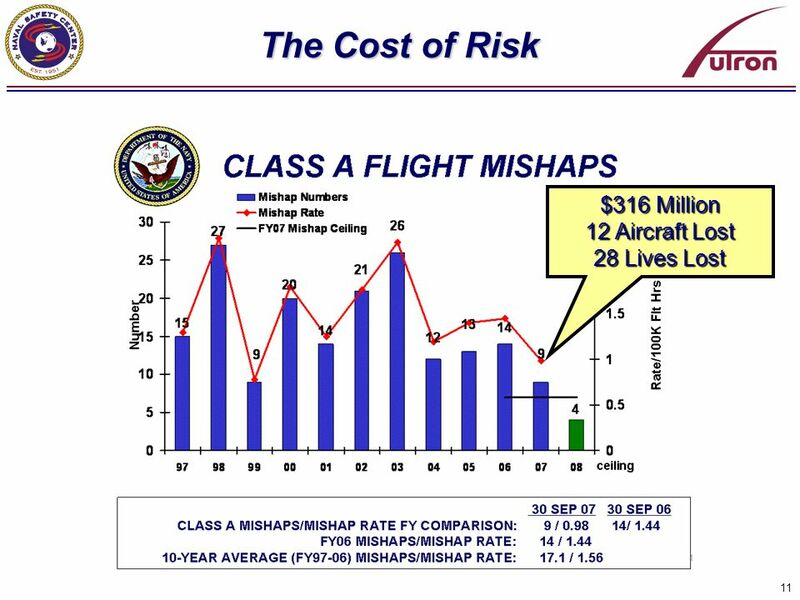 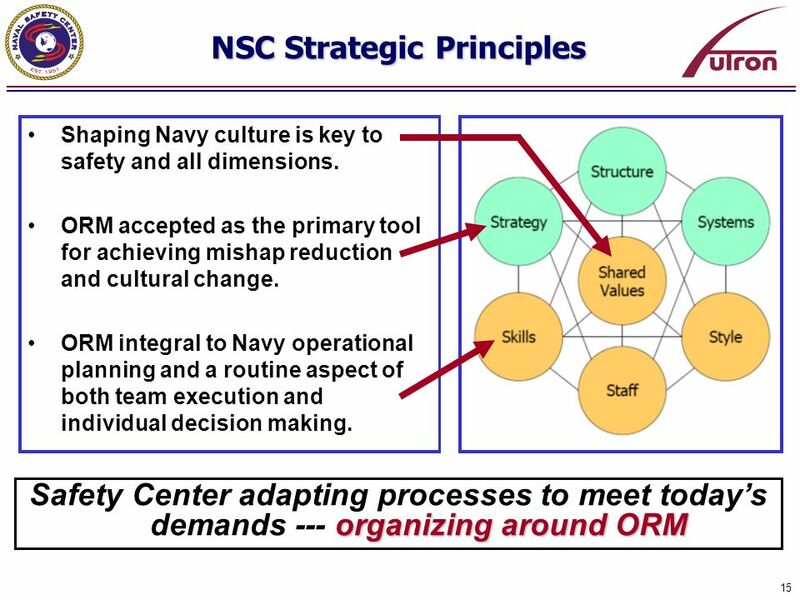 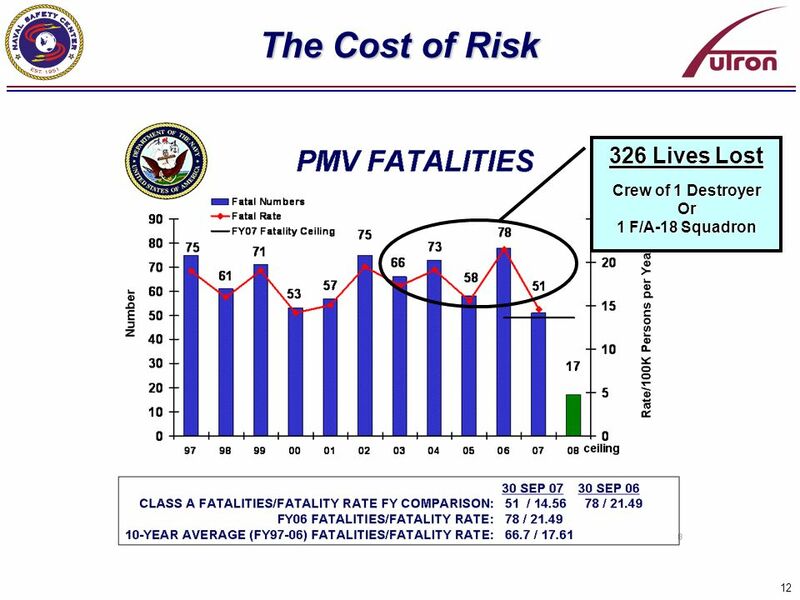 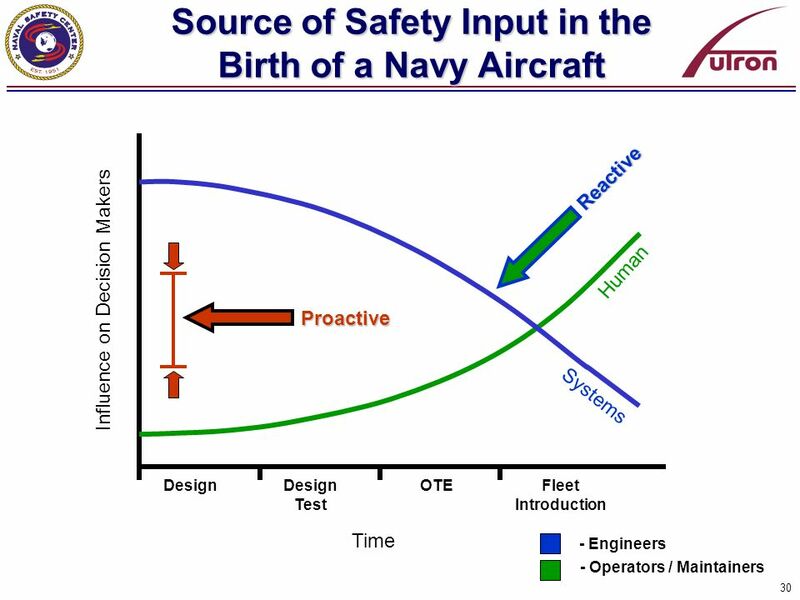 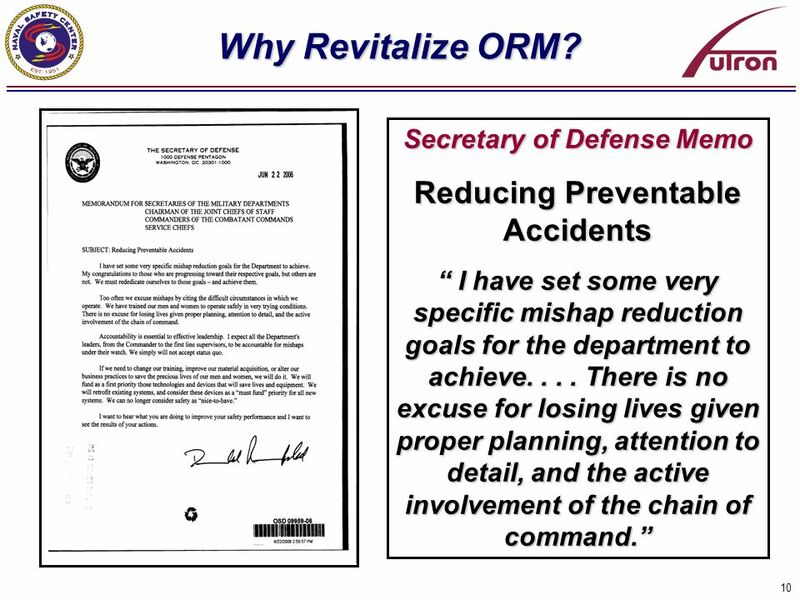 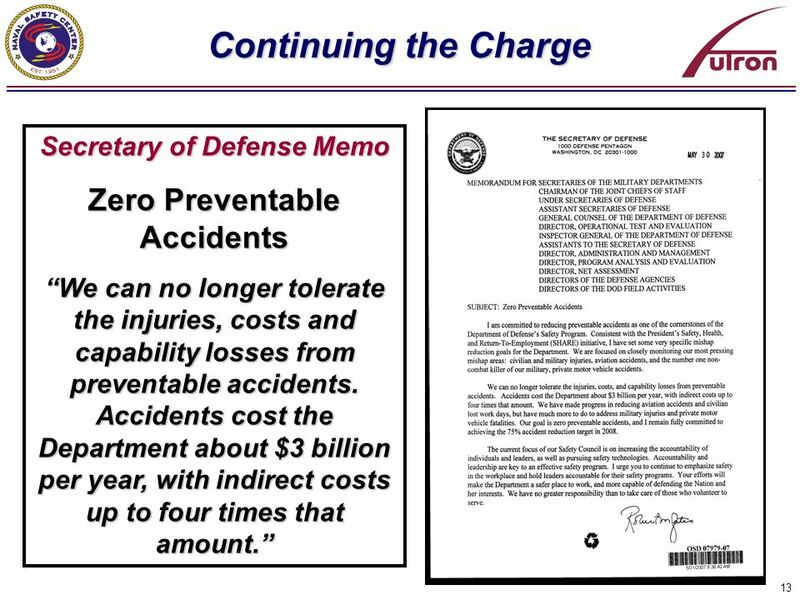 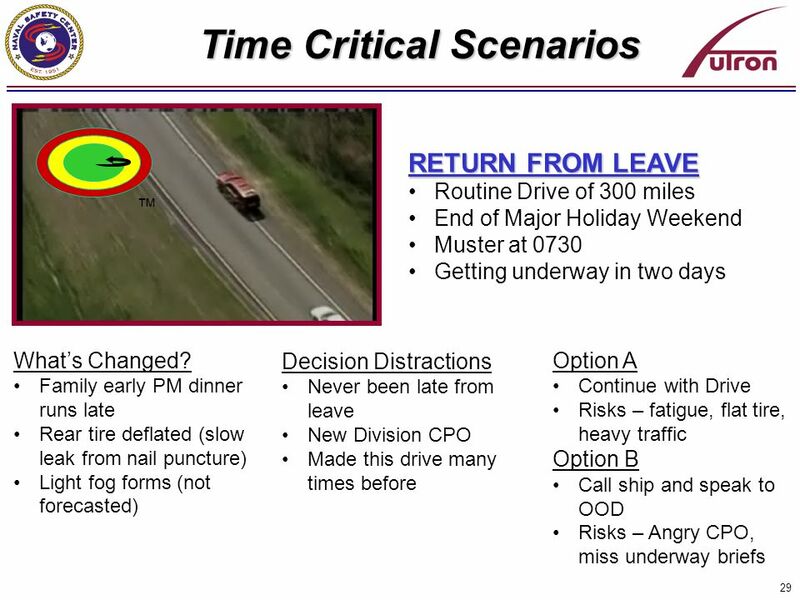 The Biggest Challenge 4 of Every 5 Mishaps Involve Human Error Operator Error Supervisory Error Supporting Personnel Error Poor Decision Making Poor Planning Organizational Failures Etc. 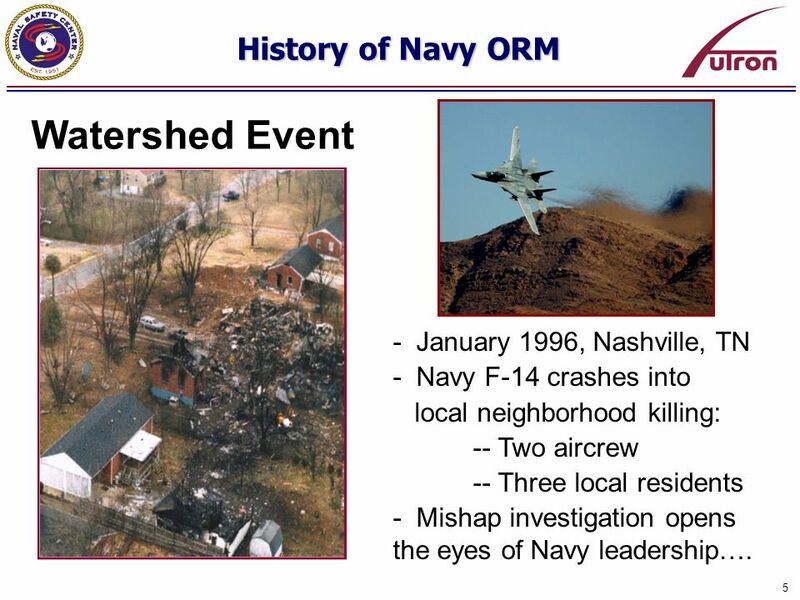 - Navy F-14 crashes into local neighborhood killing: -- Two aircrew -- Three local residents - Mishap investigation opens the eyes of Navy leadership…. 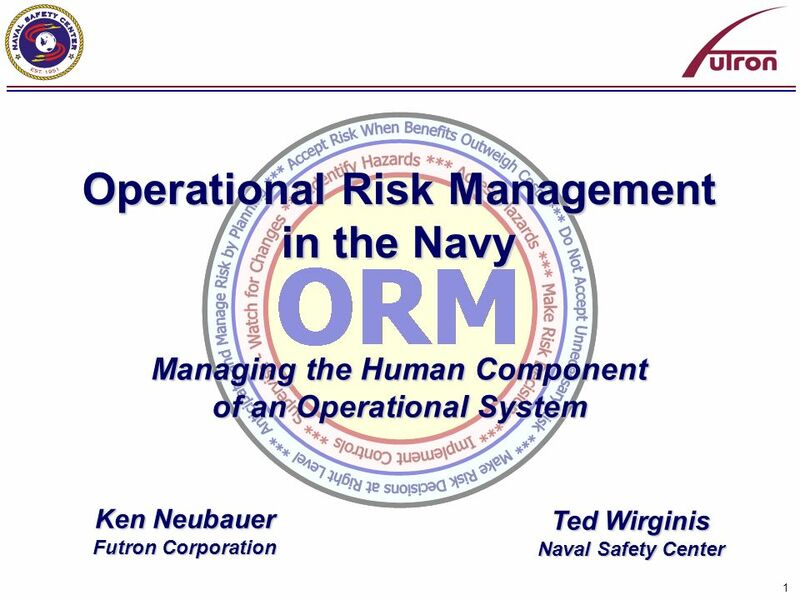 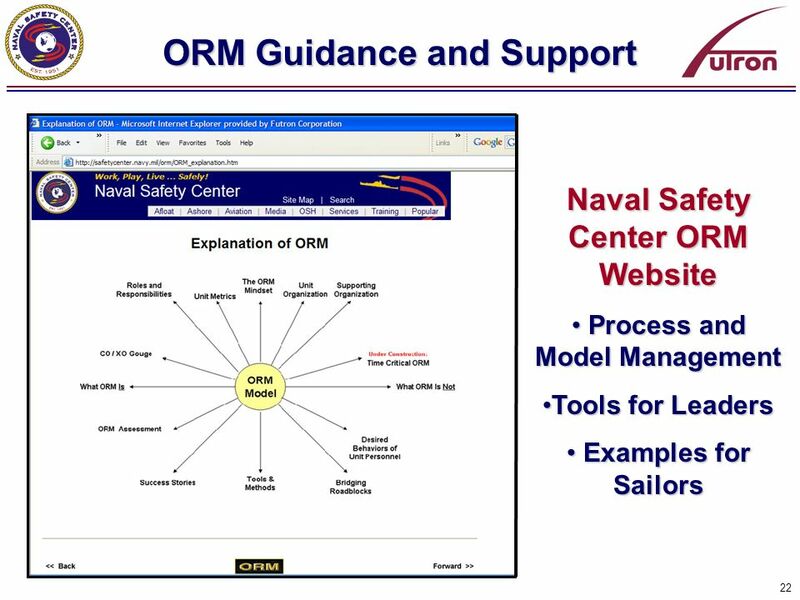 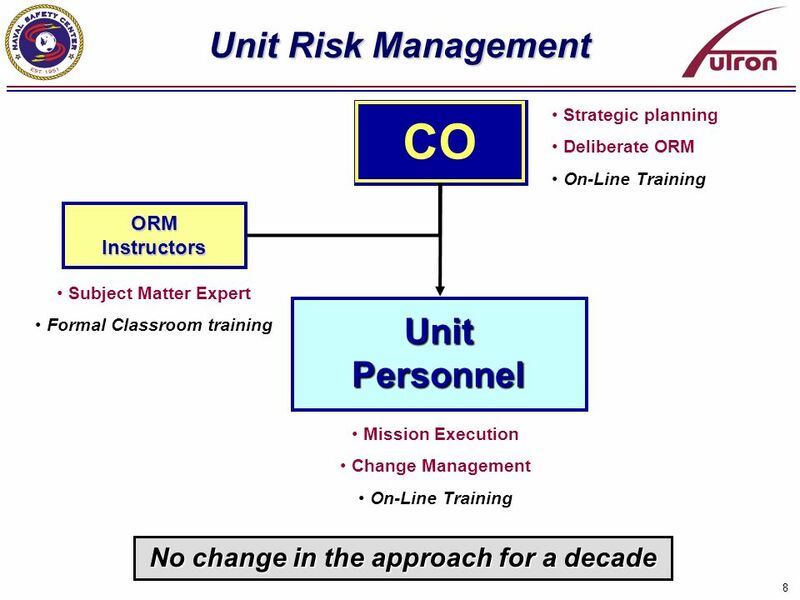 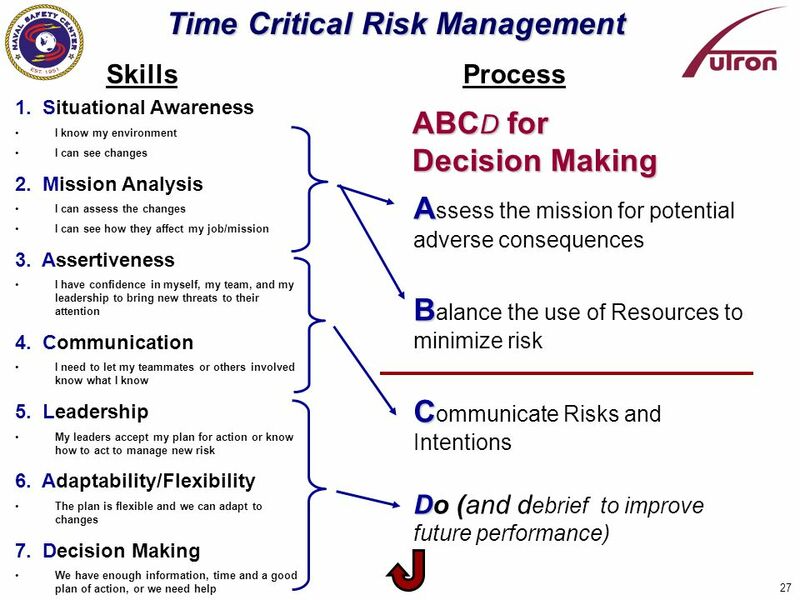 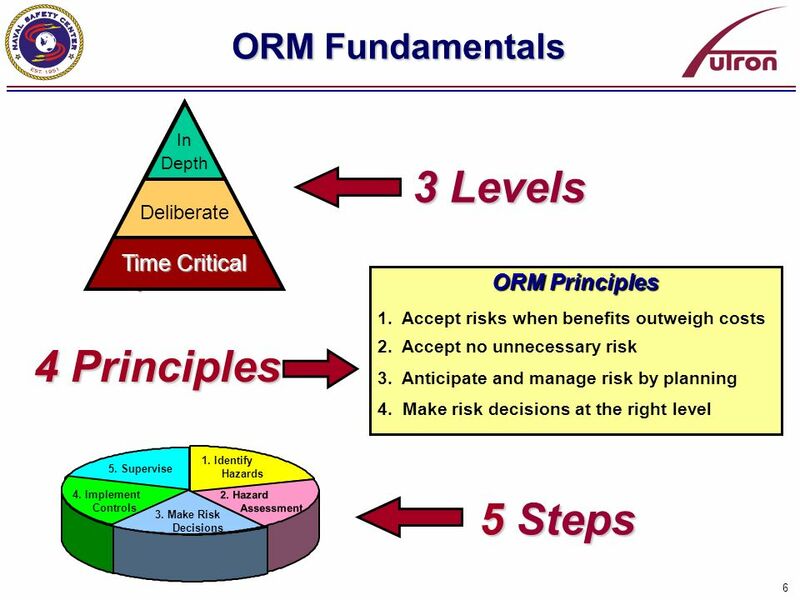 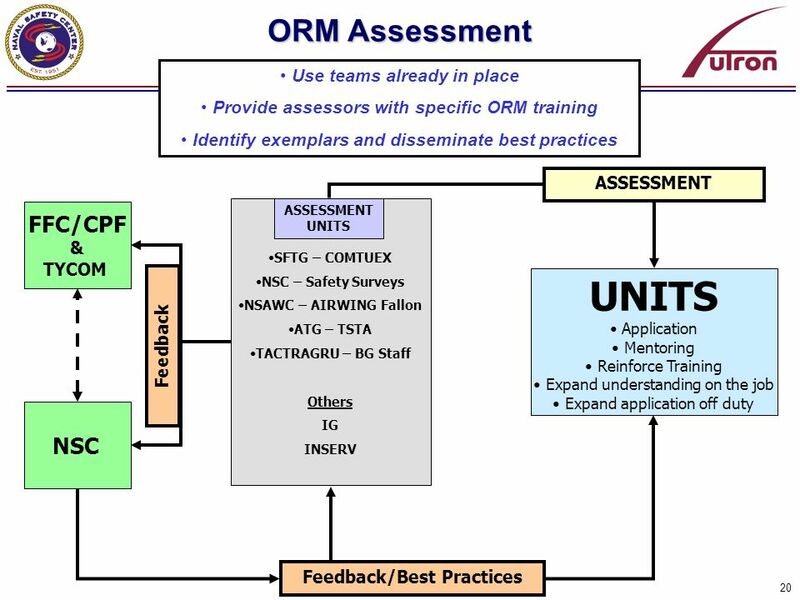 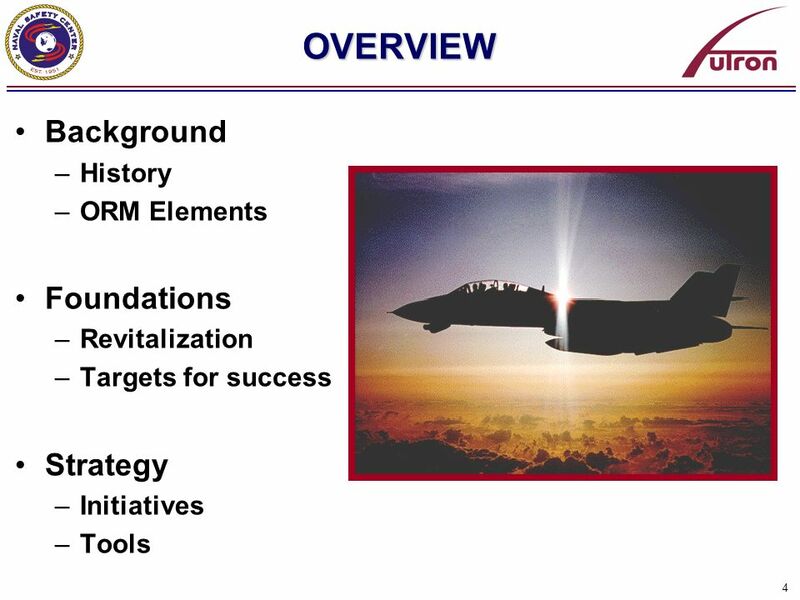 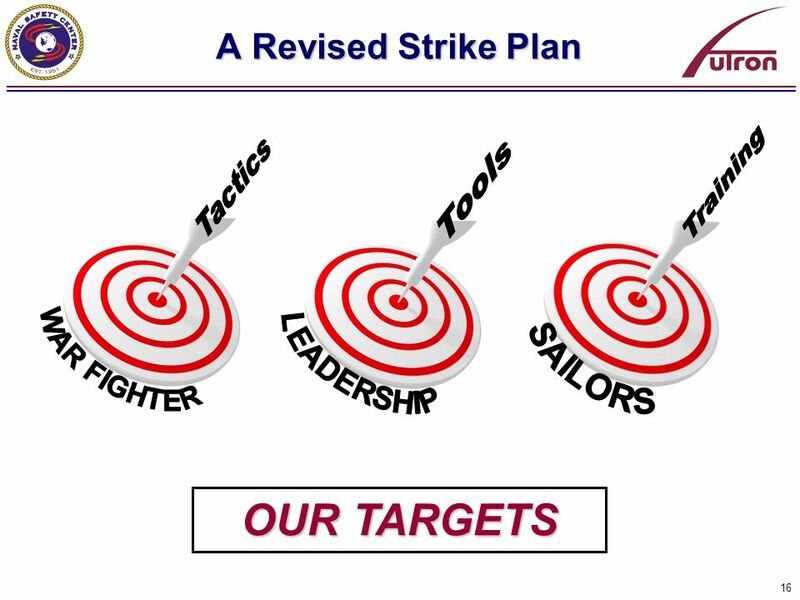 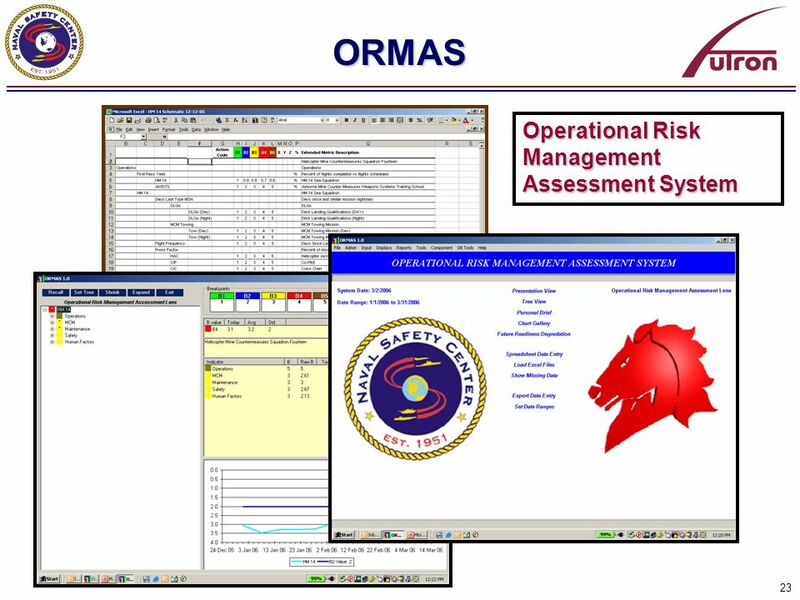 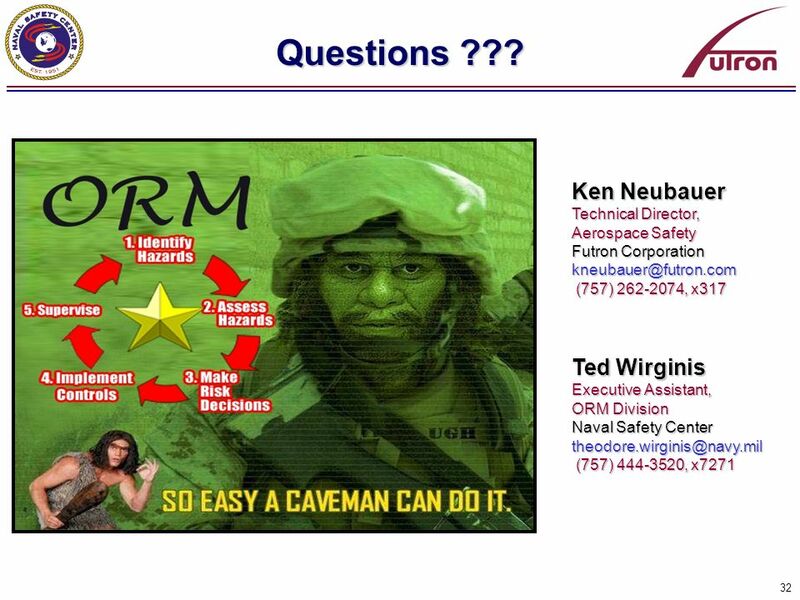 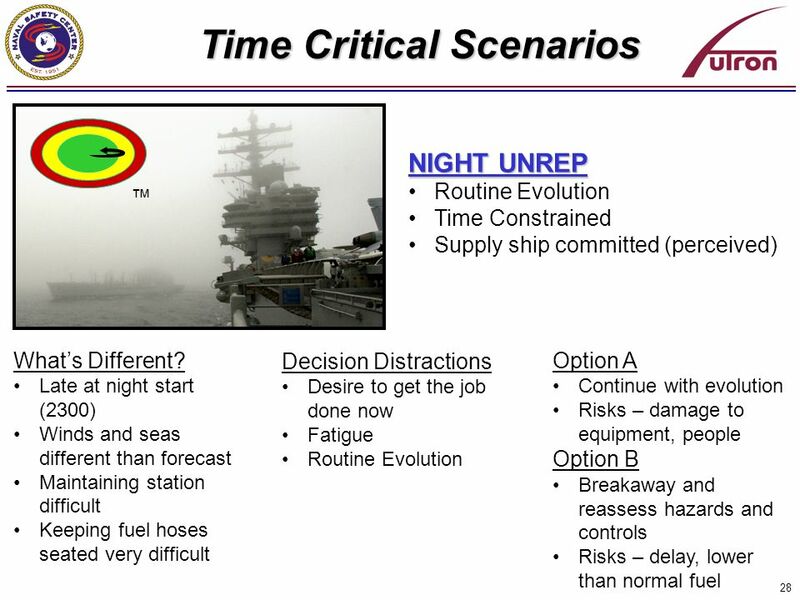 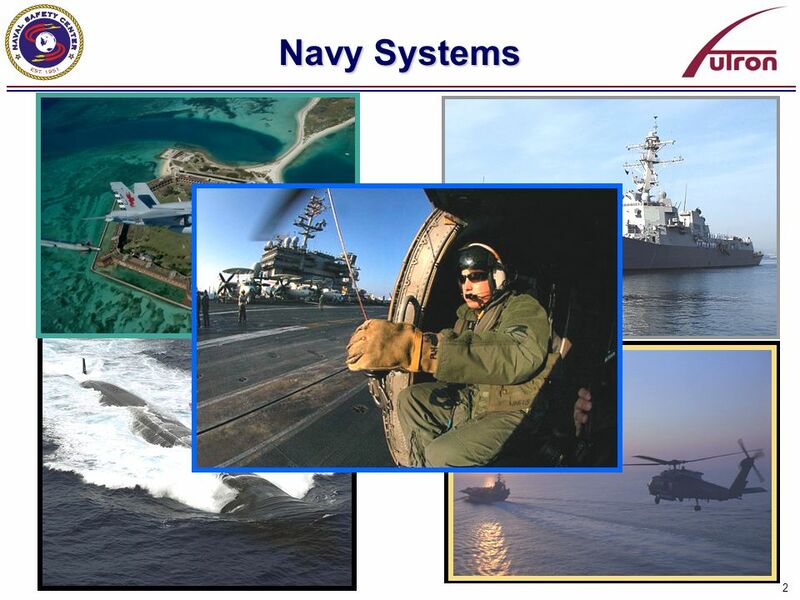 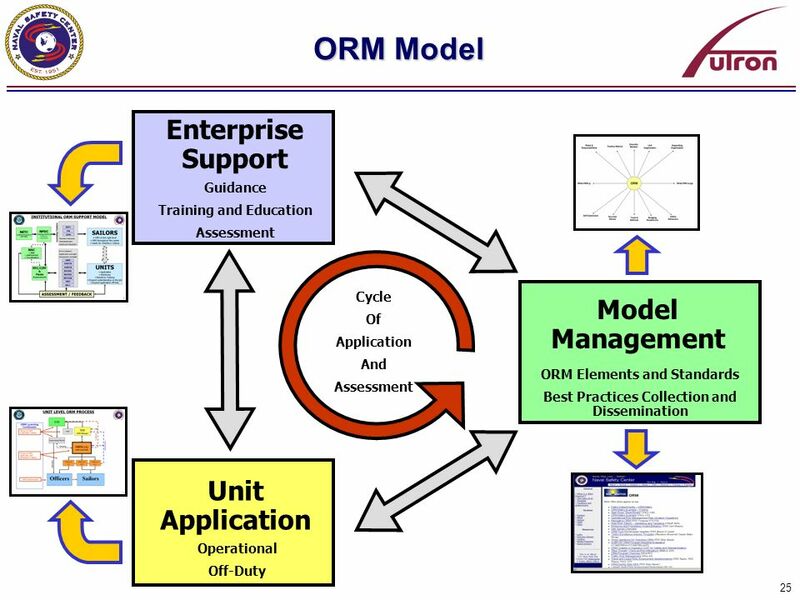 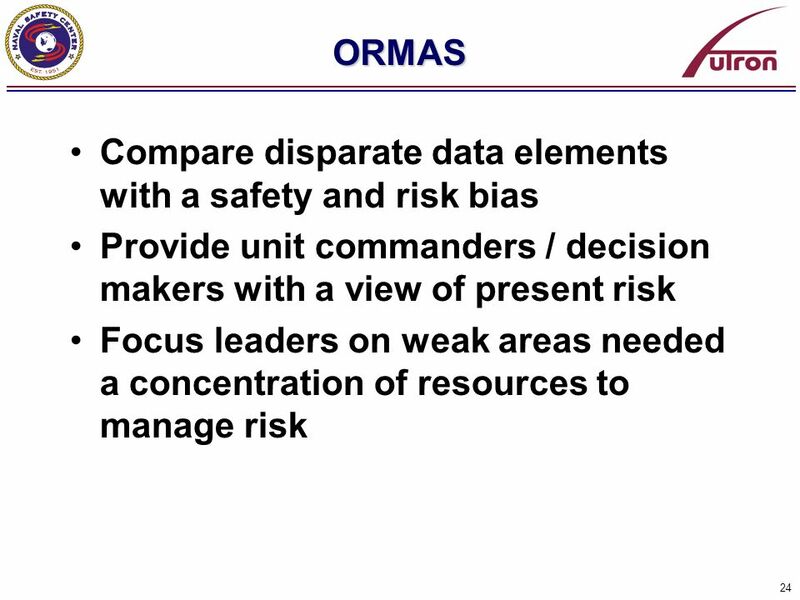 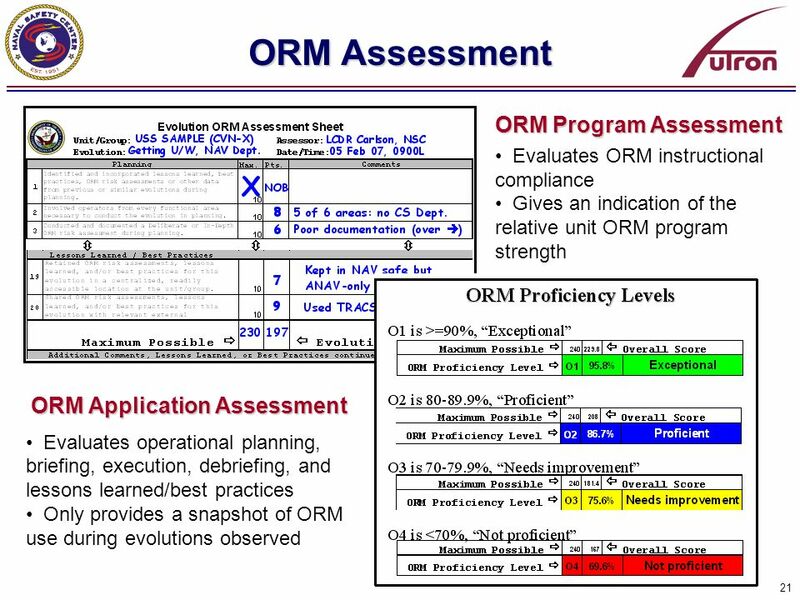 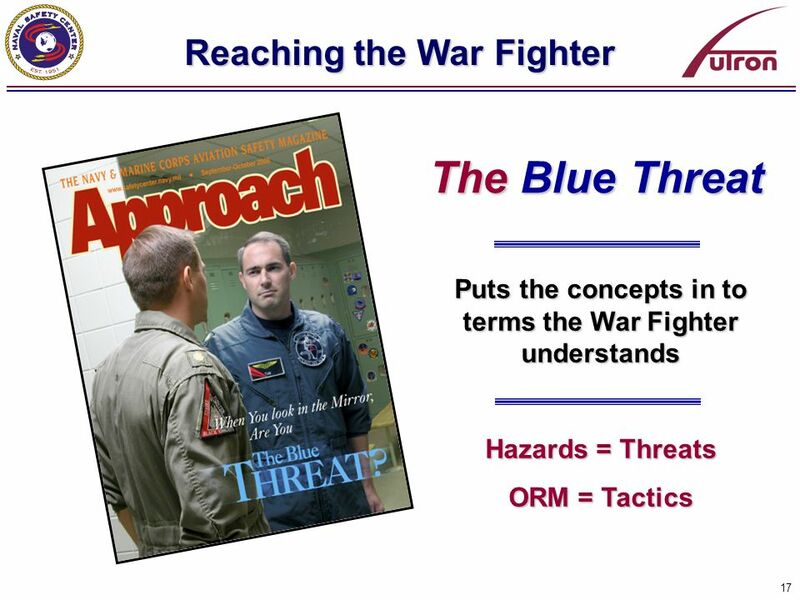 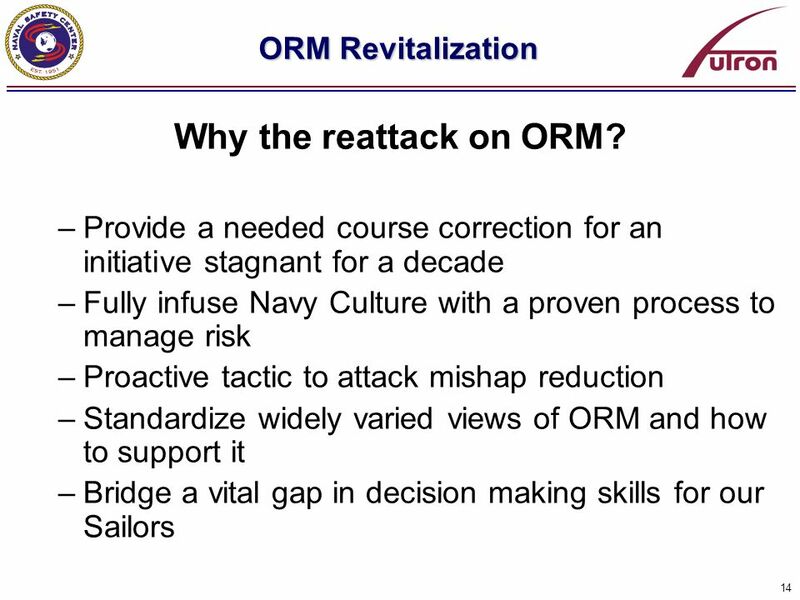 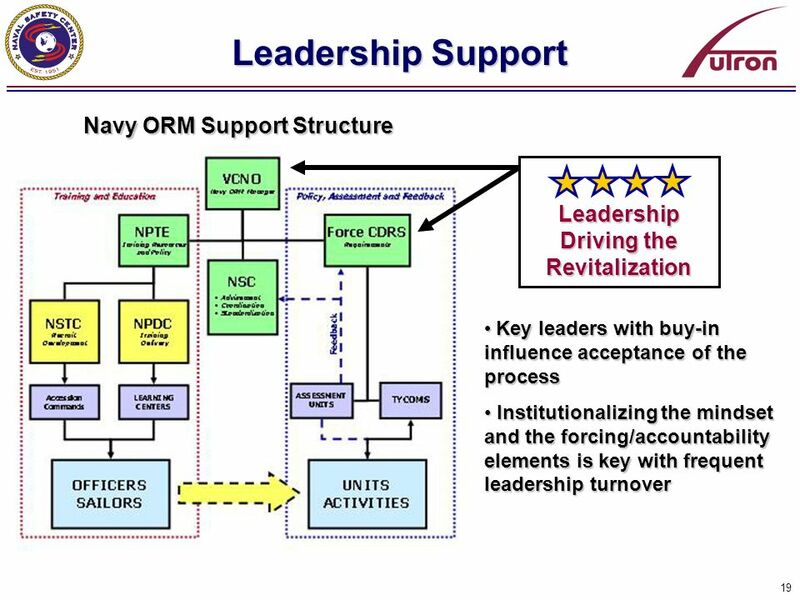 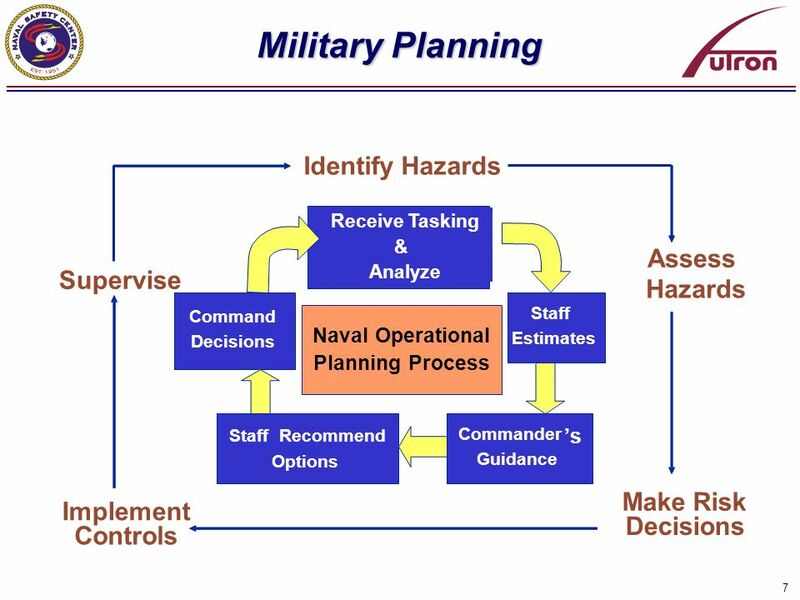 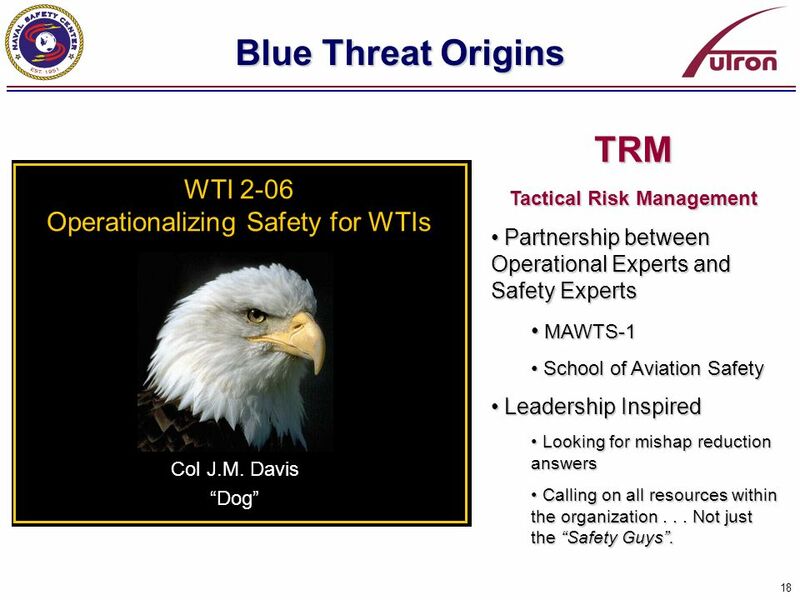 Download ppt "Operational Risk Management in the Navy"
© RealTime Performance, Inc & Impact Achievement Group, inc. 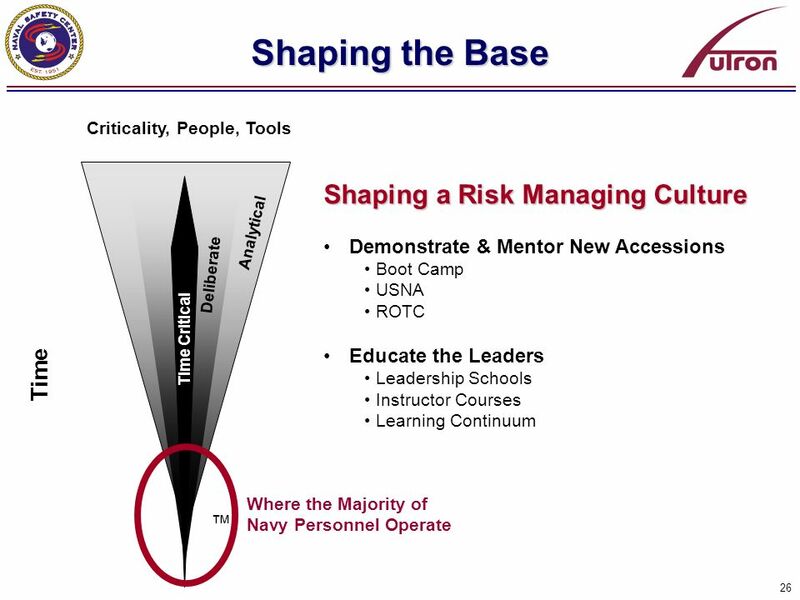 Myth or Reality: Leadership Development ROI An Introduction to the 5As Framework Sean. 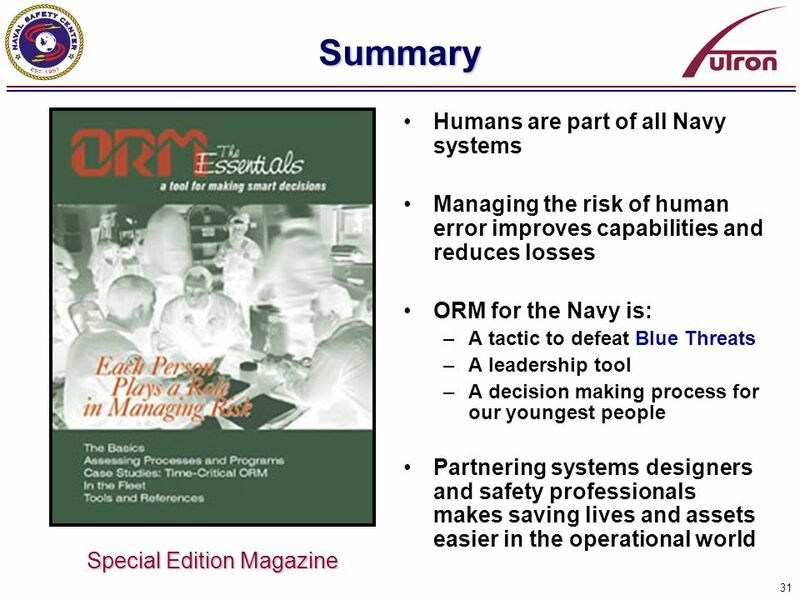 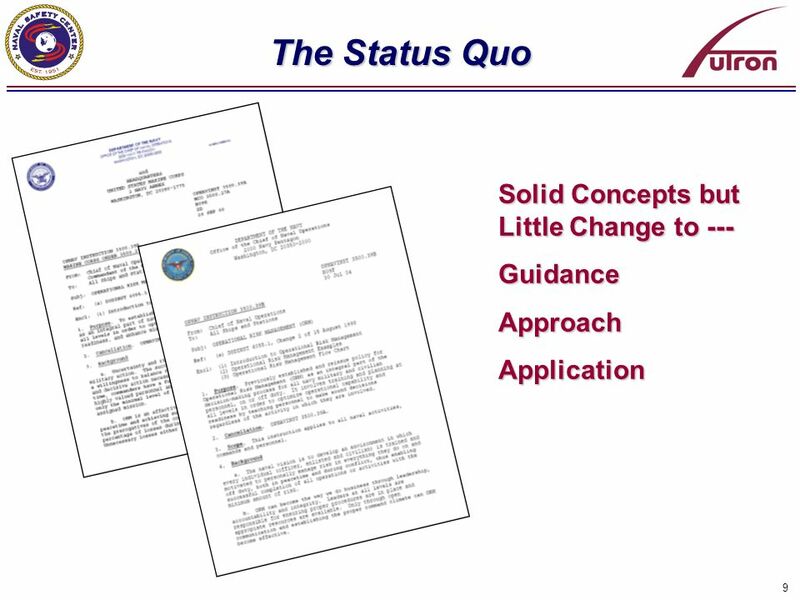 Systems Security Engineering An Updated Paradigm INCOSE Enchantment Chapter November 8, 2006 John W. Wirsbinski.